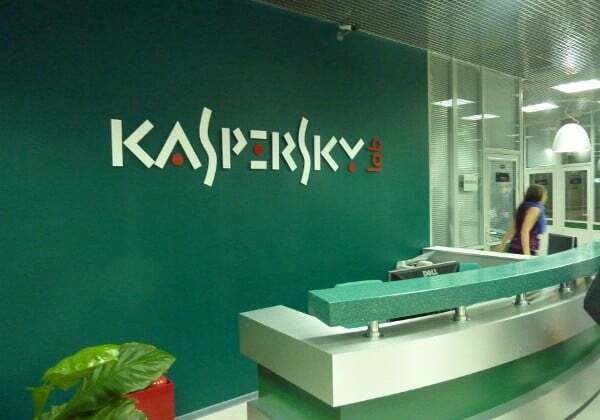 NEW DELHI: Security solutions provider Kaspersky Lab has added Singapore to its worldwide network of offices and is the 34th representative division of the company. Kaspersky Lab offices are now located in 31 countries in five continents. The new office in Singapore is to oversee national business development, while also becoming the future focal point for the company’s R&D in the region. Eventually, it will also become the regional HQ, acting as a business hub for the wider Asia-Pacific region. Choosing Singapore was a strategic decision of the company’s management based on the city-state’s being the ‘place to be’ in APAC – a region that holds great potential in terms of business opportunities, especially in the corporate and governmental sectors. Singapore is also the location of INTERPOL’s newly opened Global Complex for Innovation (IGCI), with which Kaspersky Lab is working closely. The company is to provide the world’s largest international police organization with its threat intelligence, update it on the global malware landscape on a regular basis, assist in investigations of cyber-incidents, and train officers. Kaspersky Lab opens office in Singapore 0 out of 5 based on 0 ratings. 0 user reviews.